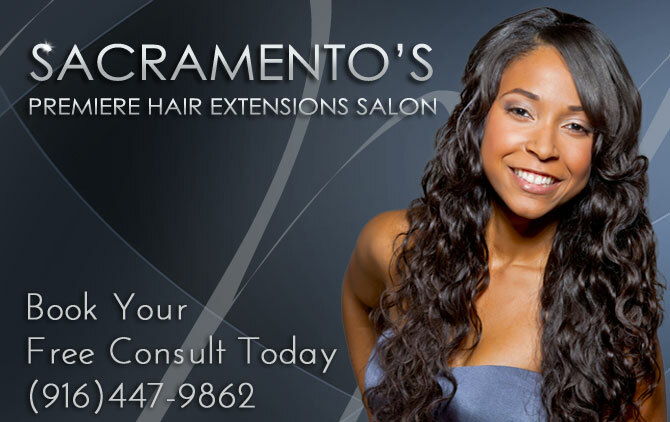 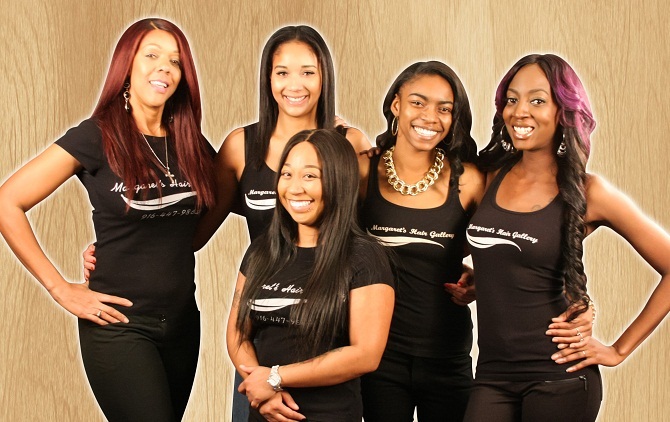 Margaret's Hair Salon is the premiere destination in Sacramento and Bay Area for hair extensions, weaves, custom wigs, and sophisticated styling. .
We're enthusiastic about our new salon. 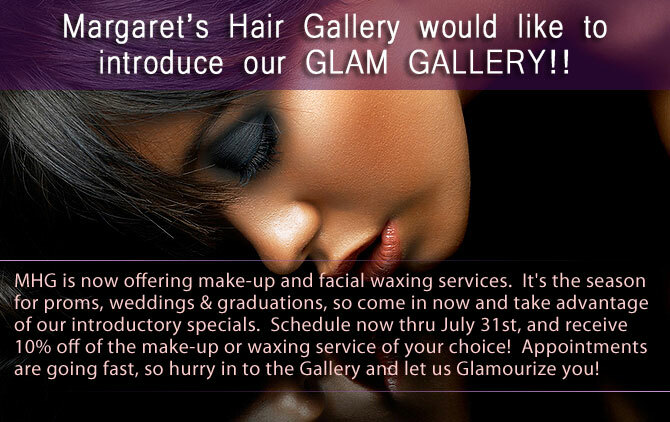 We have completely enhanced the design, atmosphere, and privacy and you'll feel a warm welcome the moment you walk in. 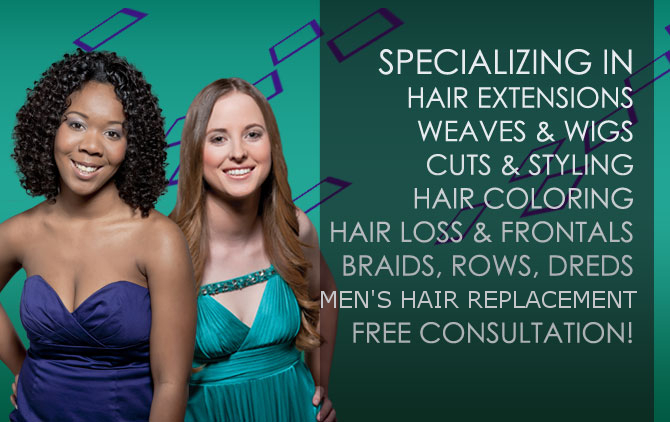 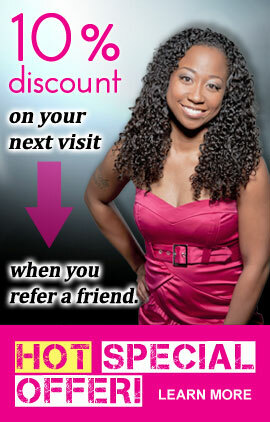 Enter your address below and hit the "Go" button to get point by point directions to the salon.